The Perazzi Experience starts with an initial fitting by us at the shop in Tunbridge Wells, a look at the Perazzi models and options available and a chat about what engraving you would like, we then send the spec through to Perazzi so they can start crafting your gun. 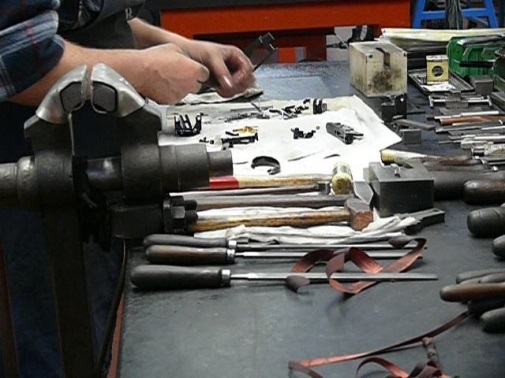 When they are at the stock stage we fly our customers to Italy for their gun fitting which includes using the indoor pattern plate where you can fire the gun and if necessary any alterations can be made. Now it’s time to choose your wood. This can be one of the hardest parts and it’s a very personal choice – do your prefer dark or blonde? What about the weight of the wood which is crucial to the balance of the gun? Well, the Perazzi guys and Duncan are on hand to share their knowledge and help you make the best choices so that they can produce a gun perfectly balanced for you. After a leisurely supper at a local trattoria, a glass or two of vino and a good night’s sleep at the Villa Fenaroli Palace Hotel it’s back to the factory to see your cut and shaped stock and test again at the pattern plate. A last look around the factory where you can see all the operations in progress from striking off the barrels to producing the stock, you will return home to await delivery of your gun. 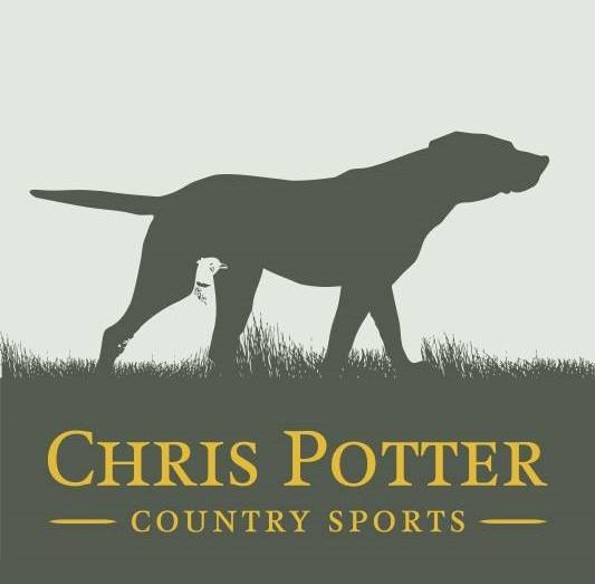 Chris Potter’s arrange all travel and accommodation so you can just relax and enjoy your visit.